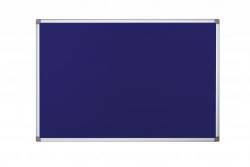 Tested according to EN13501, the Bi-Office Fire Retardant Notice Board is independently verified. 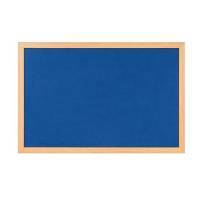 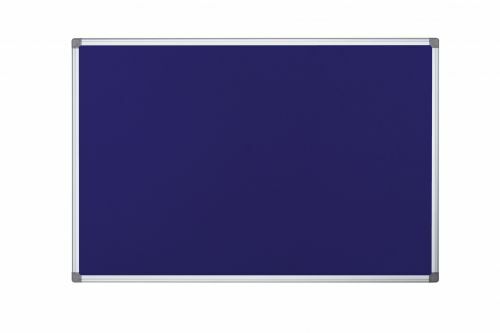 With a reliable blue fabric construction, this notice board is suited to use with push pins, ensuring that attaching papers is not difficult. 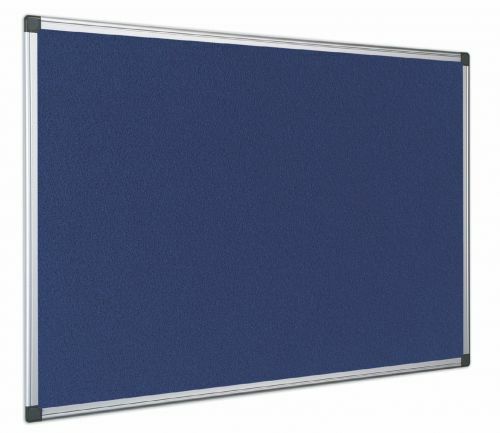 The stylish aluminium frame provides stability that allows for the board to be hung without having to worry about deterioration.